The Smoky Mountains are where natural beauty meets a tourist's dreamland, and Squirrel's Nest offers the best of both worlds. For your next getaway in the mountains, head to Gatlinburg, Tennessee, for a fun and relaxing escape. 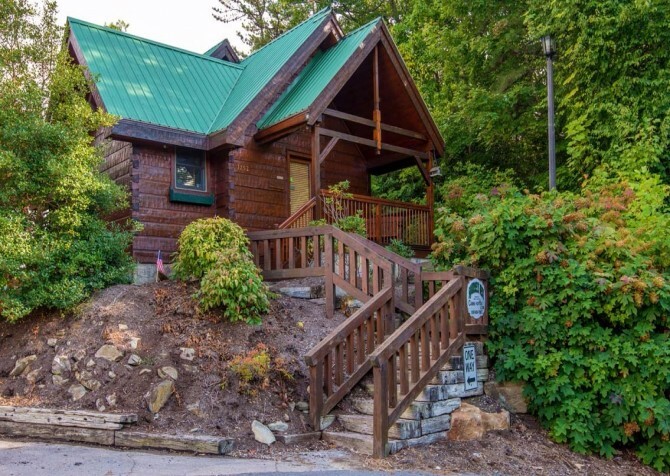 Enjoy lovely wooded views and a quick drive to downtown restaurants, attractions, and shops when you stay in this cozy cabin. Less than 5 miles from downtown, Squirrel's Nest is a short drive to the heart of the city. Head into town for a romantic dinner or a hearty Southern meal with the family. Find something for every craving, including sweets, seafood, steak, burgers, wings, Chinese, Italian, breakfast, and more. Nearby dinner shows offer delicious food and tons of laughs, and area attractions provide days of fun. 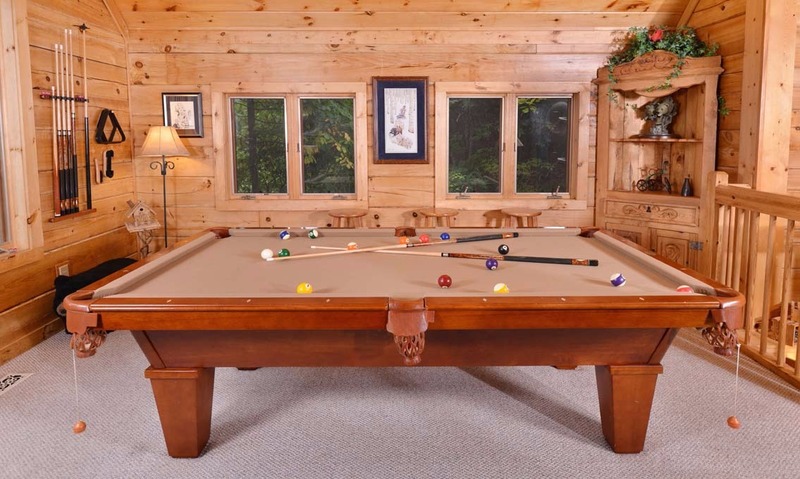 Check out the Ripley's family of attractions, ski at Ober Gatlinburg, or play a few rounds of miniature golf. 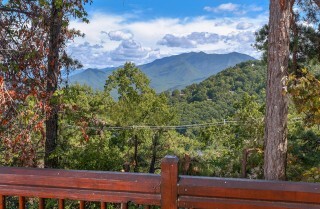 If you're seeking some quality time in the scenic outdoors of the Smokies, drive to the Great Smoky Mountains National Park to explore the most visited national park's many trails. You can hike, bike, picnic, fish, and take scenic drives throughout the beautiful park. 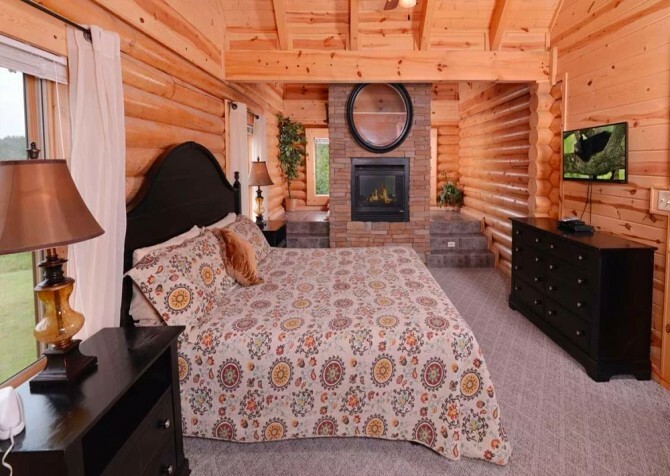 After a day in town and in the park, you'll be ready to rest in a comfortable cabin. As you pull up to Squirrel's Nest, the paved driveway with parking for up to 2 vehicles will make arrivals easier. 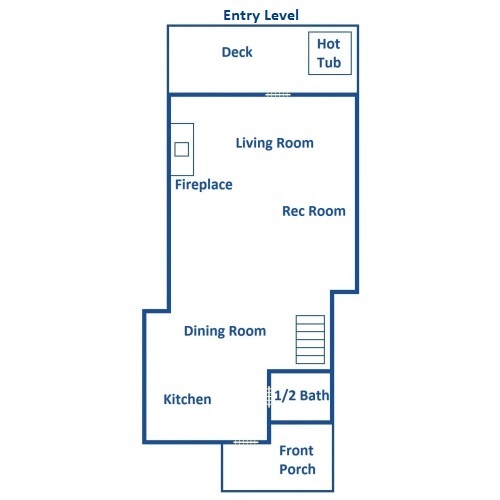 Once you step inside, you'll feel right at home. Floor-to-ceiling windows and wood walls create the classic Smoky Mountain experience. On cool nights, curl up on the plush leather sofas around the stone fireplace and unwind. 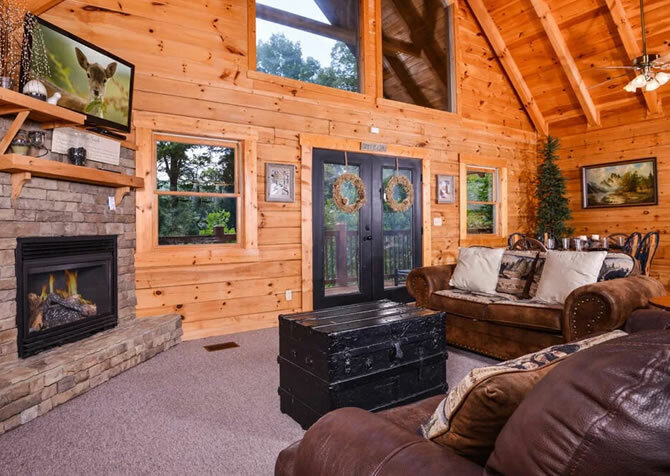 Read a good book by the light of the lamps on the side tables, watch TV on the flat screen, or play board games and card games on the coffee table. This cozy space will be the perfect place to catch up with family and friends. 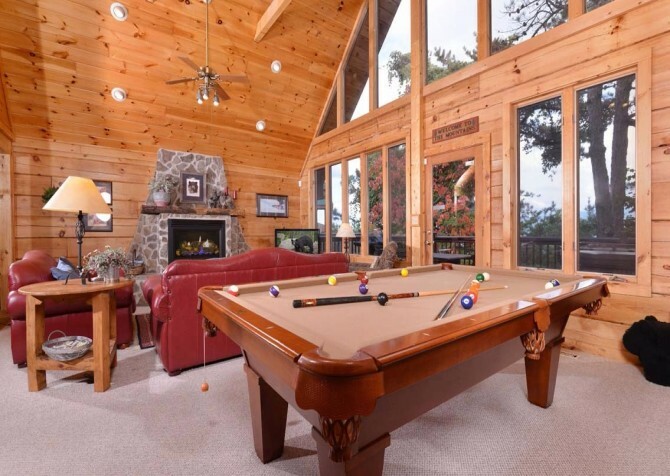 You'll feel away from it all as you read, watch TV, and play here. 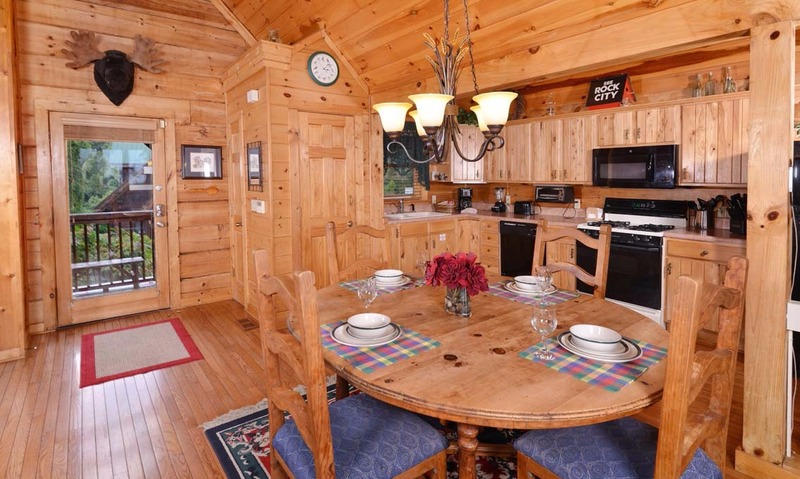 Just steps from the living area, the fully-equipped kitchen offers guests an easy way to make delicious meals in the cabin. 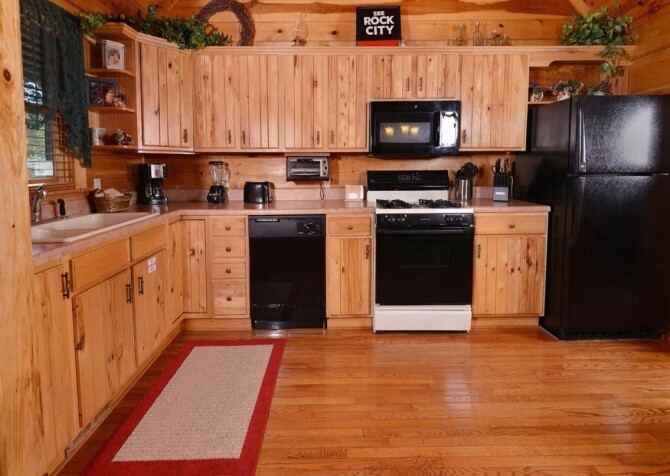 It features beautiful wood cabinets, ample counter space, and all the essentials. A full-size refrigerator, dishwasher, oven, microwave, coffeemaker, blender, toaster, and plenty of dishes and utensils make eating in the cabin pleasant and fun. 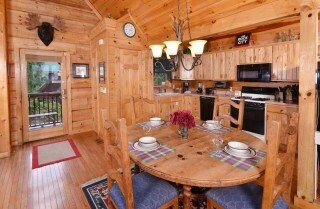 Next to the kitchen is a dining table for 4 – perfect for romantic dinners and small family meals. 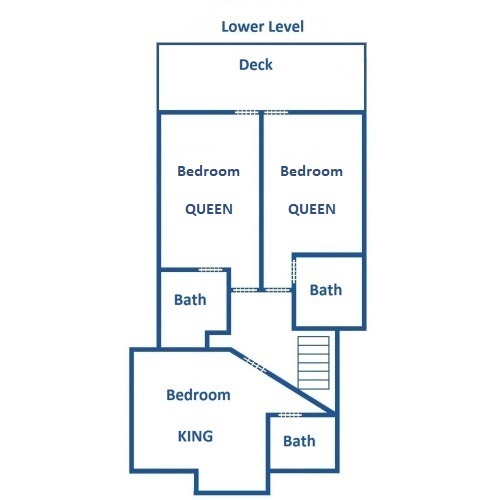 With an open plan in the living, dining, and kitchen areas, guests can enjoy each other's company as they cook, eat, and relax. 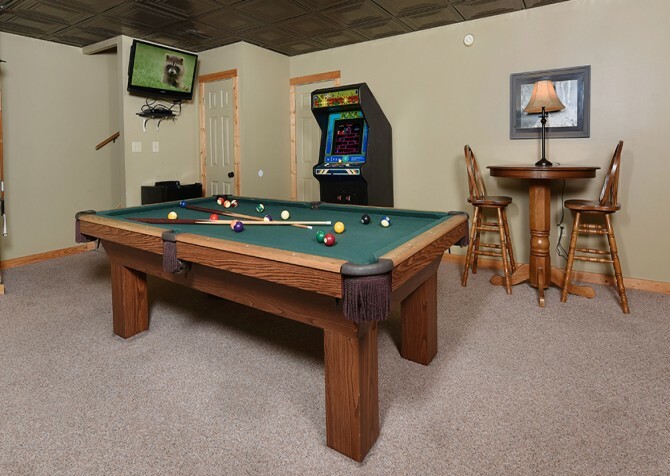 For more fun, head to the game area to play a few rounds on the pool table. Windows surrounding the room let in lots of natural light and allow you to enjoy wooded views as you play. It's a great space that both kids and adults will love! 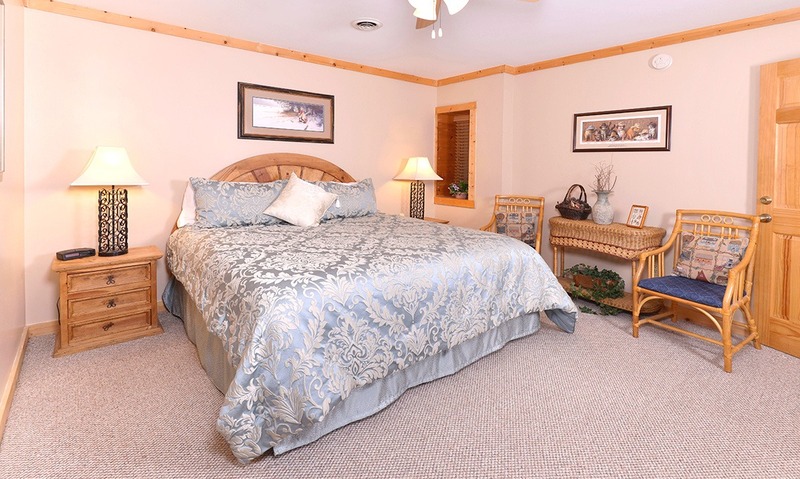 At night, you'll find peace and rest in the 3 comfortable bedrooms. Each bedroom has a comfortable bed and bedding – – 1 king size bed and 2 queen-size beds. There is also a sleeper sofa for additional sleeping space. Each bedroom has its own bathroom, with an additional half bath conveniently located on the main level. 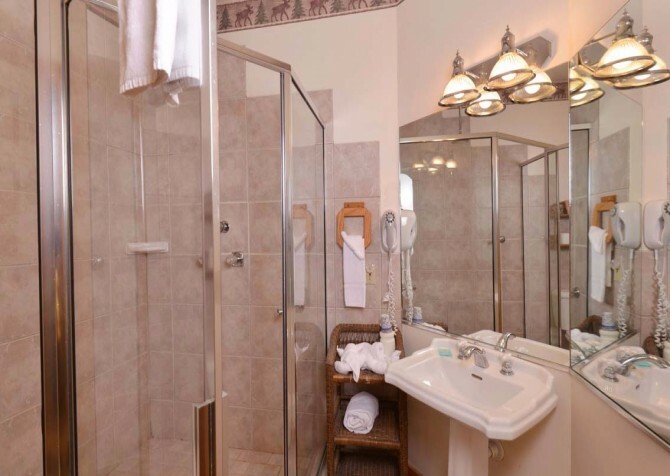 With a bathroom for each bedroom, there will be no fighting over the mirror! Outside, two decks provide great spaces for taking in the fresh mountain air. 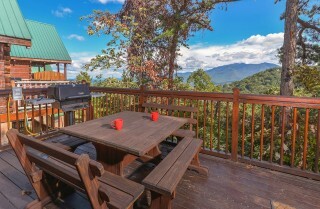 Sit around the picnic table with a cup of coffee or enjoy meals on nice days. 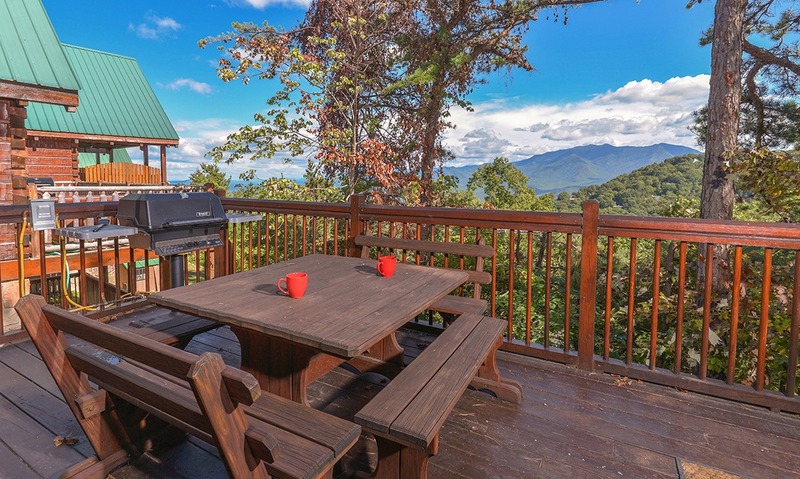 You can fire up the grill on nice days and take in the views as you eat and relax. 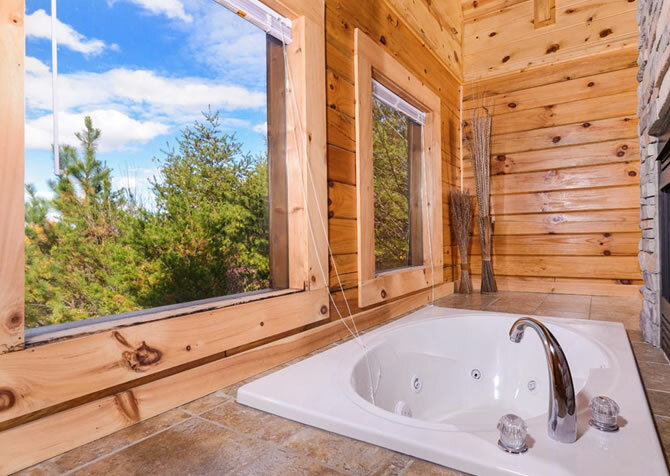 At the end of the day, soothe your muscles in the hot tub as you take in the wooded views and fresh air. 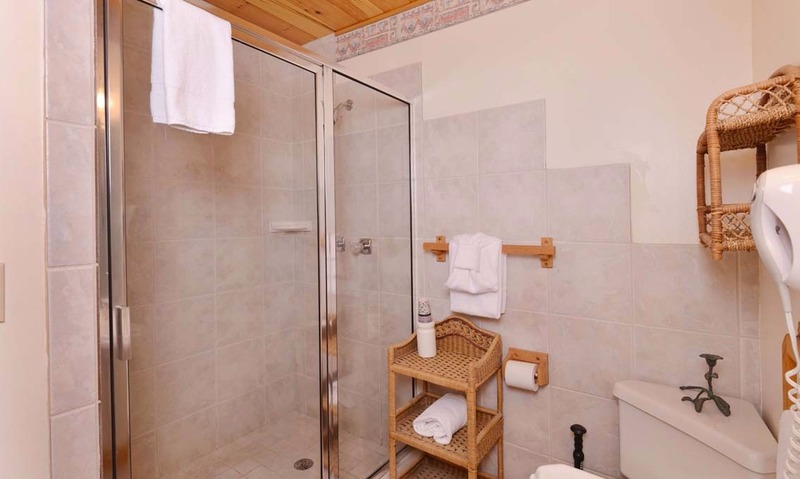 Other great amenities at Squirrel's Nest include a washer and dryer, high speed wireless internet, and a TV in each of the bedrooms. 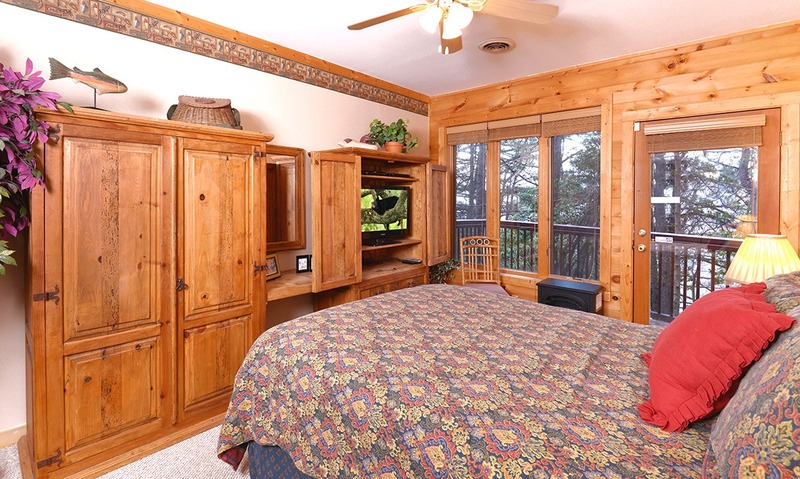 Boasting a convenient location, cozy spaces, and peaceful wooded views, Squirrel's Nest is a great Gatlinburg escape. Get away with family and friends for a fun and relaxing escape to the Smoky Mountains! For more information, call us at 1.800.684.7865 today! 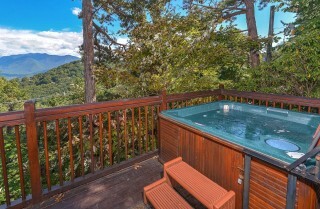 "Just came home from our vacation at the Squirrels Nest in Gatlinburg. 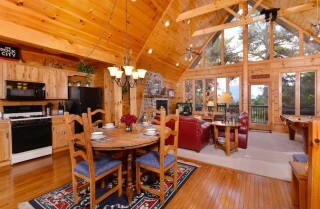 We had a great time and the cabin was beautiful. We sure will be coming back again." 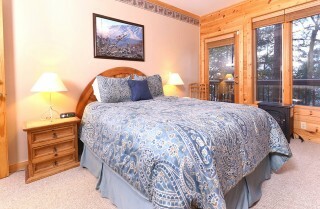 "I had an amazing time staying in Squirrel's Nest cabin. Booking was easy and every time I emailed my planner she responded promptly. 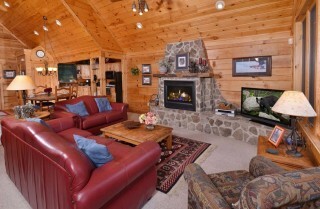 The cabin was clean and smelled clean. It was so peaceful! 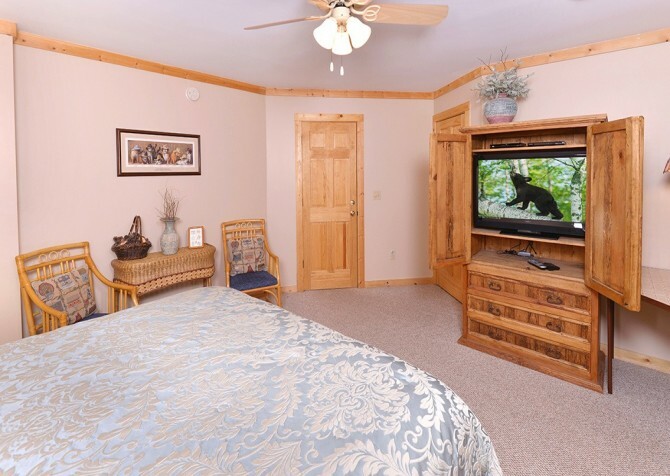 I will definitely book through Cabins for you again." "We stayed in The Squirrel’s Nest and it was wonderful! The kitchen was fully stocked and the gas grill was great! Everything was so clean and organized. 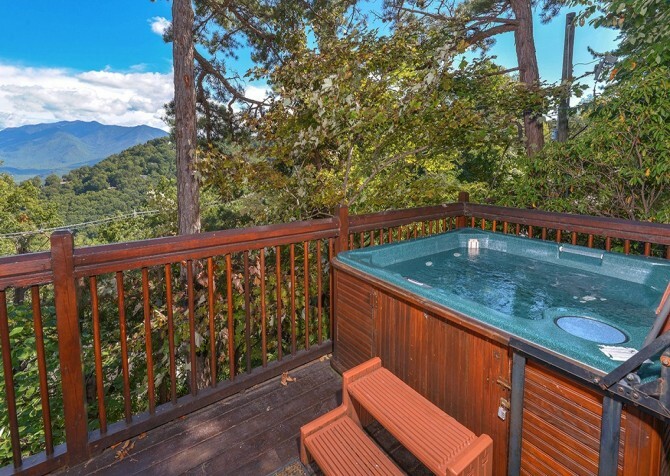 The view is amazing! I highly recommend booking this cabin!" 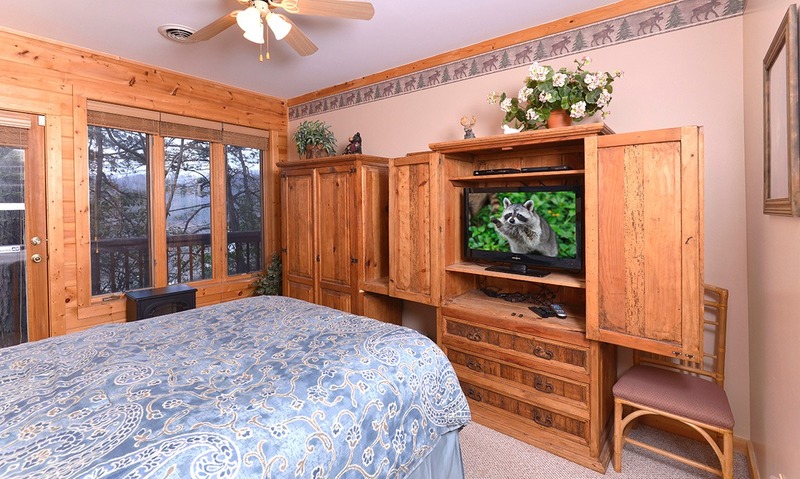 "Great location from the strip. About a 8 minute drive. 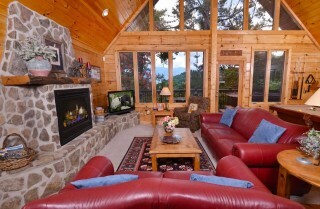 Close to hiking and other great events. Grill and cook wear were in great condition. 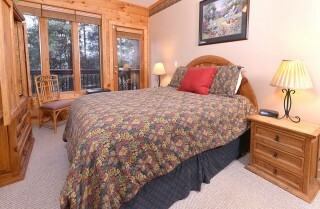 Overall a great trip."